Did you ever have any doubts?? 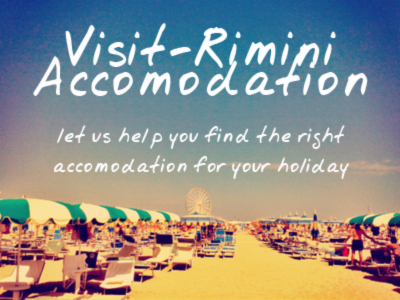 Rimini comes in at #2 in The Times of London’s list of Europe’s top 10 Beach Parties. In particular, the English newspaper mentions the fancy Turquoise Beach Club as one of the coolest places in Europe to party on the beach. This entry was posted on Saturday, July 25th, 2009 at 9:20 am You can skip to the end and leave a response. Pinging is currently not allowed.